A concert which showcased a variety of entertainment in the form of song, dance, drama and music was presented by Brisbane International School at the Lionel Wendt auditorium, Colombo, recently. 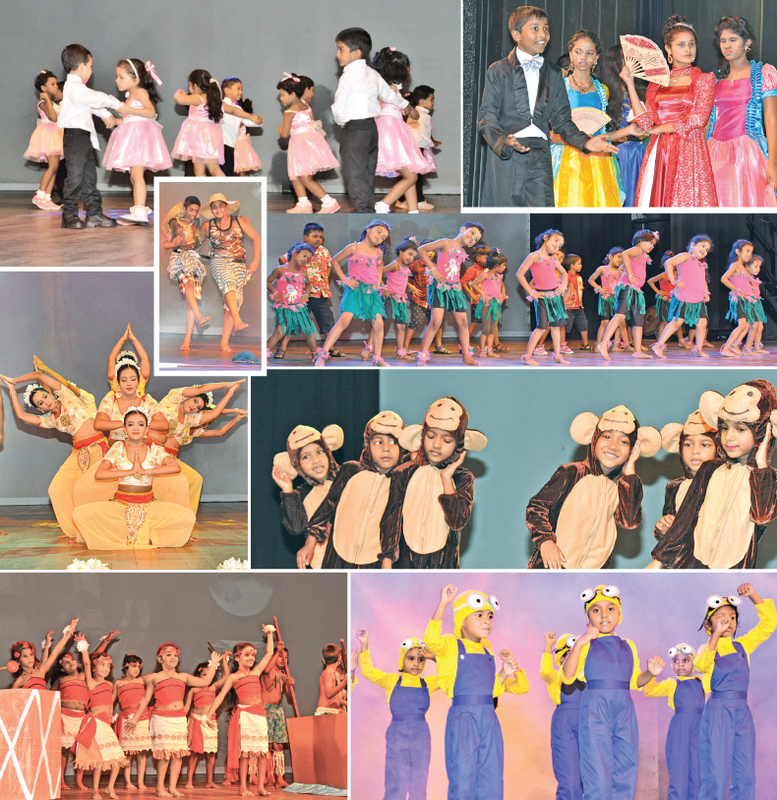 Students ranging from two to 18 years enthralled the audience with music, dance and drama items. The highlight of the show was the drama ‘Cinderella’ performed by the students of the secondary section.